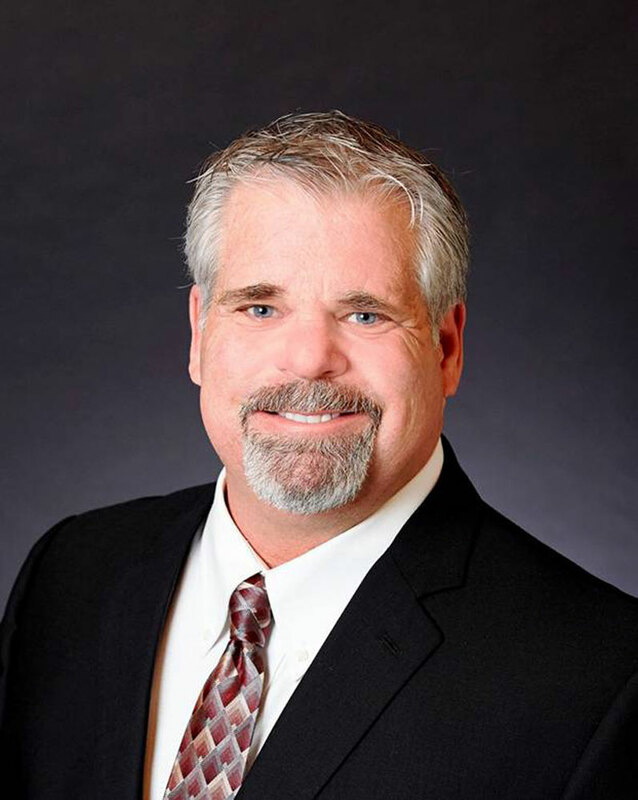 SAN DIEGO — Crow’s Nest Yachts is pleased to announce that broker Larry Barrett has joined the team and will be based out of the San Diego office. Barrett has been selling yachts on the San Diego waterfront for more than 22 years, and is known for his exceptional customer service before, during, and after the sale. At a very young age Barrett realized that he loved boats and the open water—even though there weren’t any bodies of water around him. His first boat was actually nothing more than a semi-truck tube that he had attached a piece of plywood to with rope when he was 6-years-old—he would use this to “boat” down the Licking River near his childhood home. By 1990 Larry had made his way west to San Diego, and would continuously find himself on Shelter Island looking at yachts, talking about yachts, and making friends whenever he had time. Then in 1995 a broker friend of Barrett’s convinced him to try selling yachts. Starting part time, Barrett gave it a try, and made his first sale shortly thereafter—starting his lifelong career as a yacht broker. He has been extremely successful in marketing, promoting, and selling yachts ever since. He has become addicted to the boating lifestyle and cannot imagine what it would be like to be away from it all. Past positions have included MarineMax, Cruisers West Yacht Sales, Fairline California, and most recently a short stint in northern California as owner of Lucky’s Land & Sea. Crow’s Nest Yacht & Ship, 2515 Shelter Island Dr.; (619) 857-2628.